These two maps were part of the postwar survey of Petersburg and Richmond, directed by Nathaniel Michler and conducted by John E. Weyss. 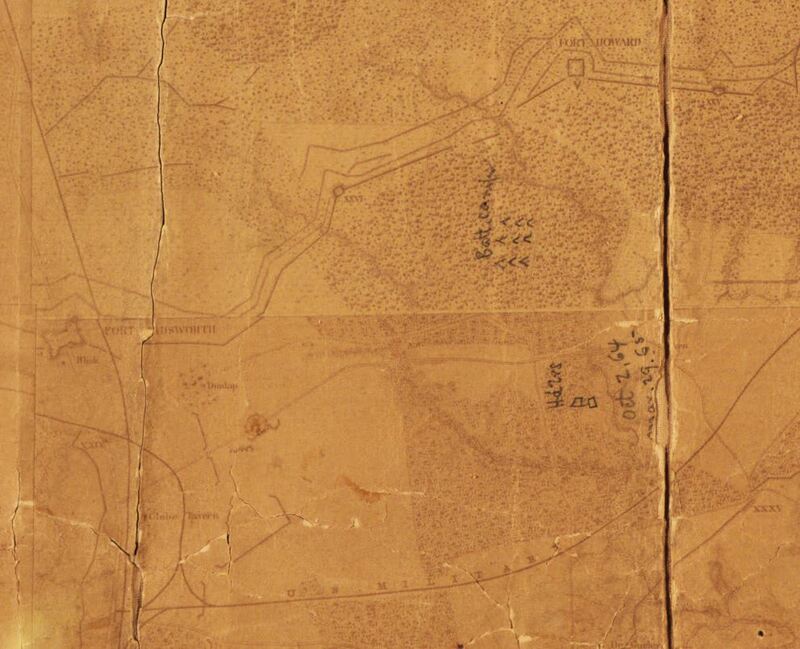 These versions were pieced together from the 8"=1 mile sheets that were begun during the siege and finished afterwards. Federal fortifications were largely completed by the end of the war. Confederate fortifications were surveyed and added at the end of hostilities. 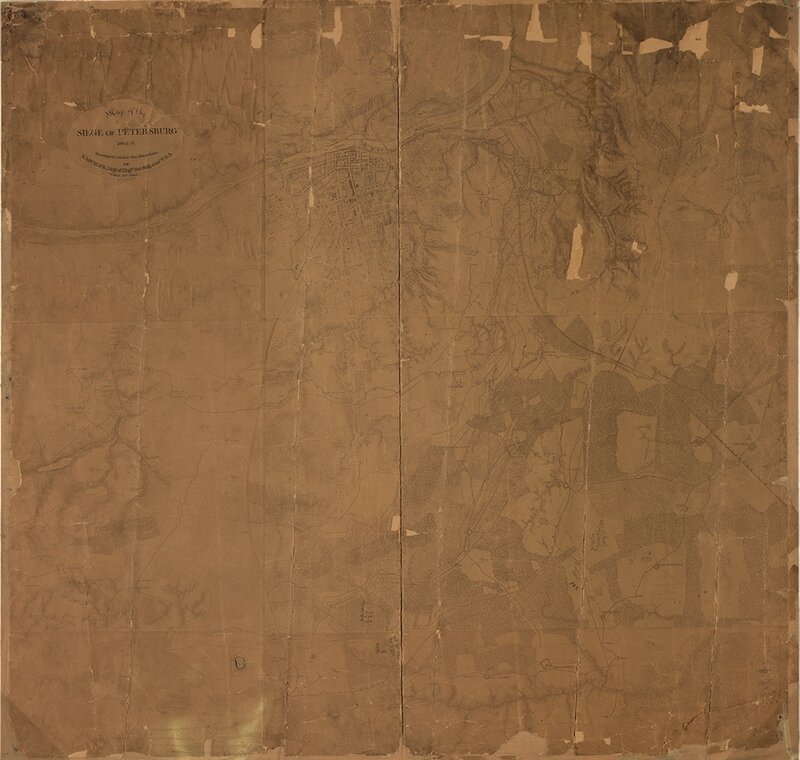 The extents of both maps are identical and appear to be photographic copies. The title block of the first map is lettered and inked in. The map includes several annotations in ink and pencil, showing the locations of the headquarters of the Army of the Potomac and "Bttn. camp" for certain dates. The title block of the second map is blank. 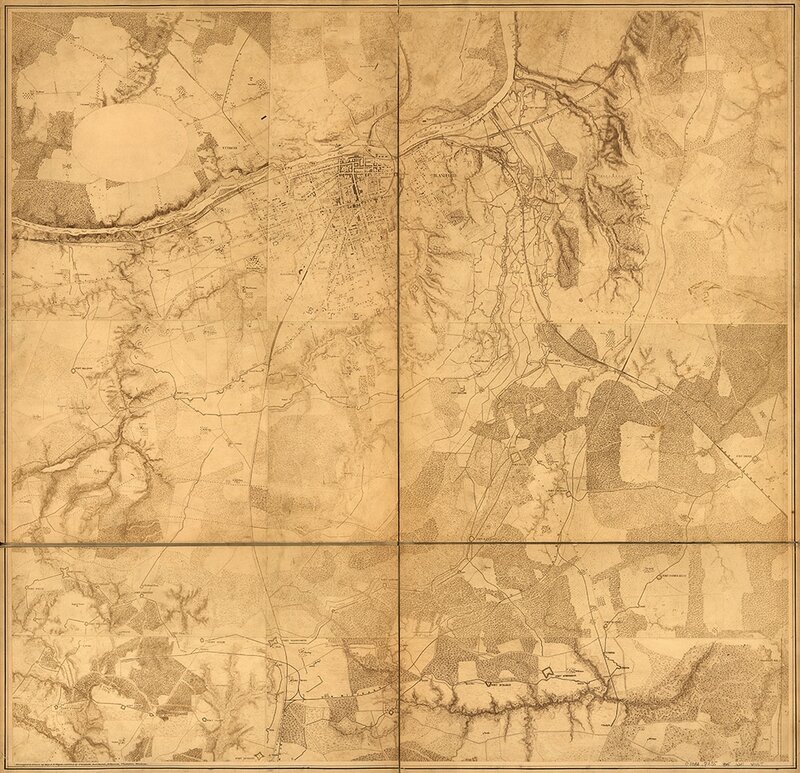 These versions may have been a preliminary step in the production of the series of 4"=1 mile maps that later appeared in the Military maps illustrating the operations of the armies of the Potomac & James, 1867. "Map of the siege of Petersburg, 1864-5, surveyed under the direction of N. MICHLER, Maj. of Engrs, Bvt. Brig. Genl. USA. Scale 4"=1 mile." 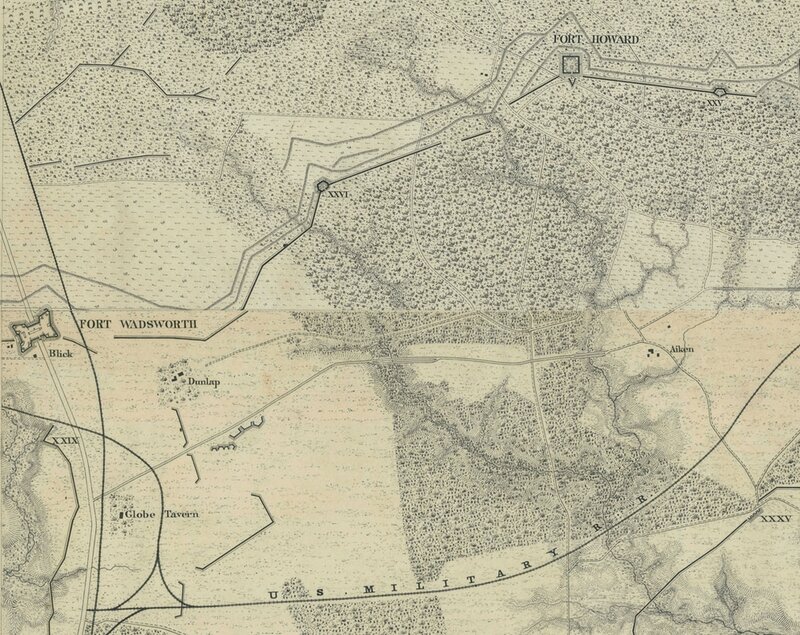 "Map of the siege of Petersburg, 1864-5, surveyed under the direction of N. MICHLER, Maj. of Engrs, Bvt. Brig. Genl. USA" (title taken from previous version). Detail from Map 1. Annotated location of "Hdqrs, Oct. 2, 1864-Mar. 29, 1865." 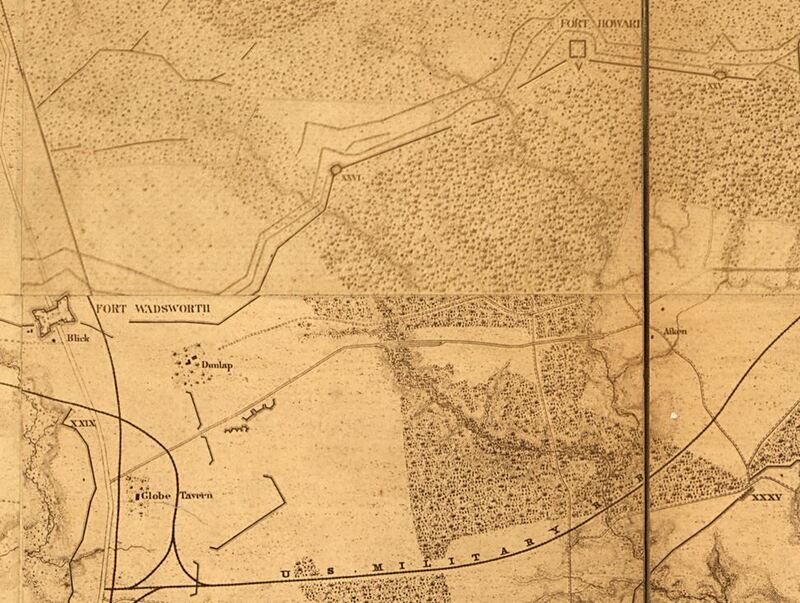 Army of the Potomac HQ was near the Aiken House, which is in the crack of the map right of the date. Detail from Map 2. Aiken House is shown at center right. Detail. NARA RG 77. G204 composite of sheets -33 and -35, showing same general area as the above maps. 8"=1 mile.